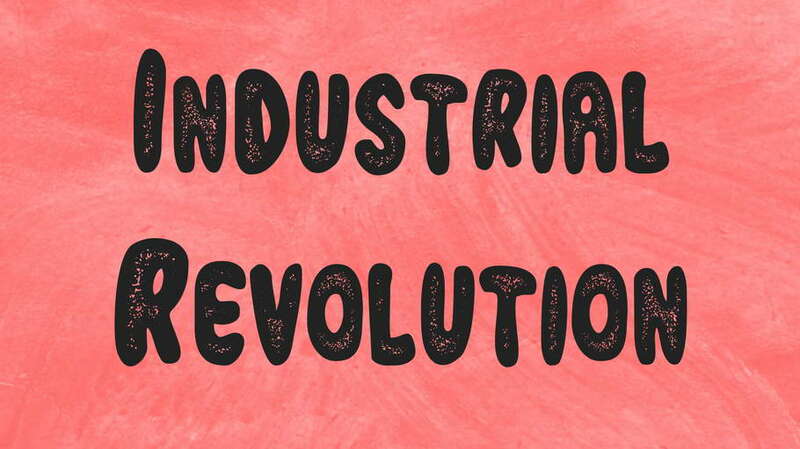 Industrial Revolution is a free handcrafted rounded and textured font family. 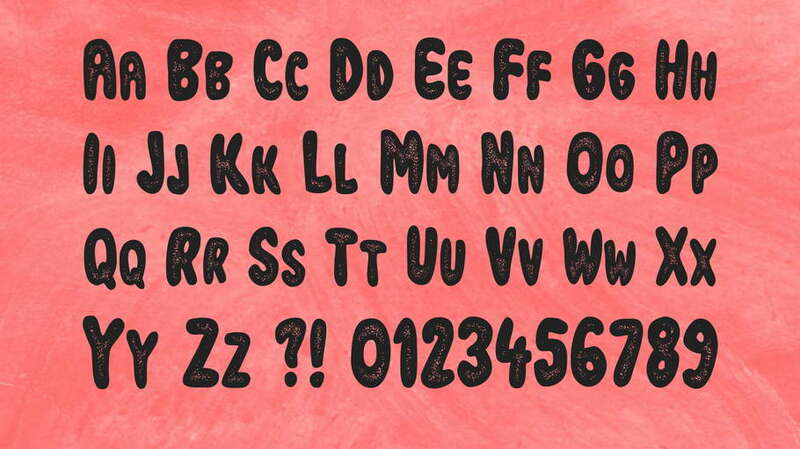 It comes with two fonts – Regular and Italic styles, contains uppercase and lowercase letters, numerals and basic symbols. 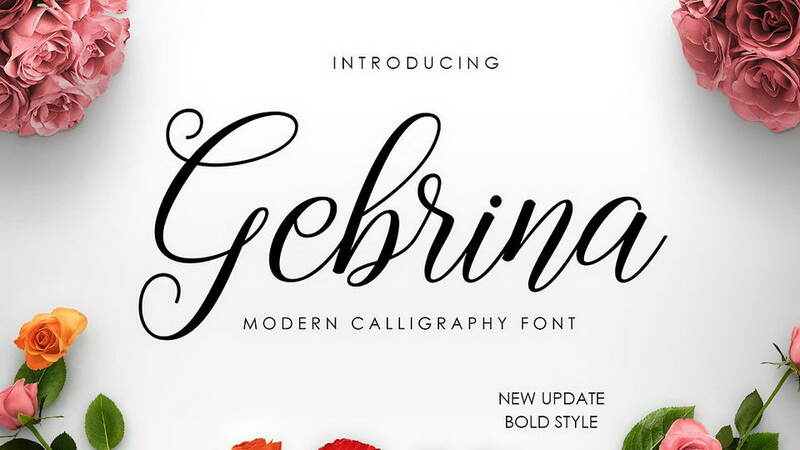 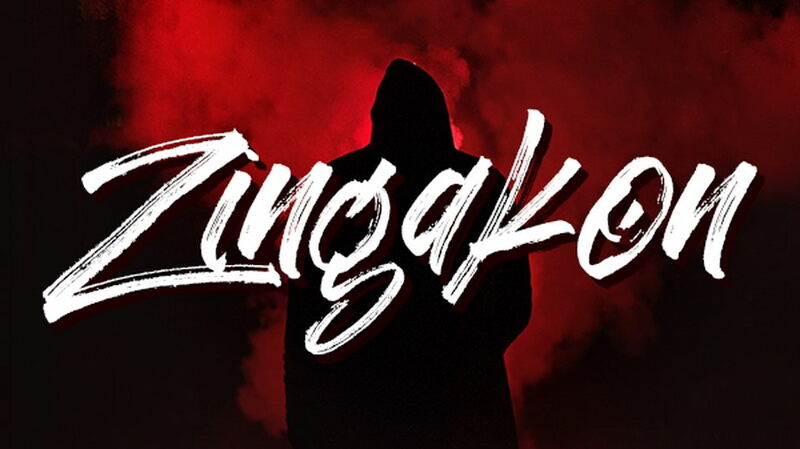 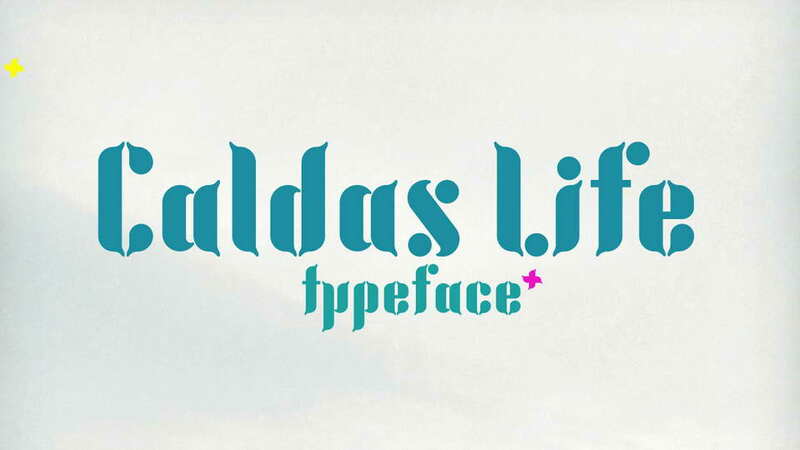 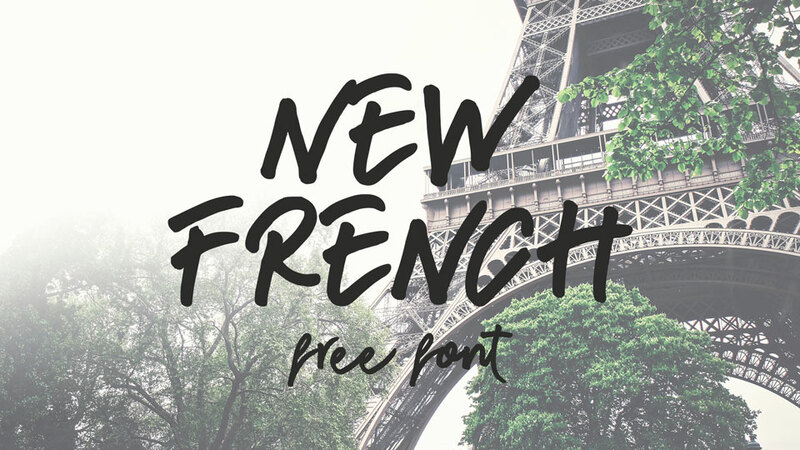 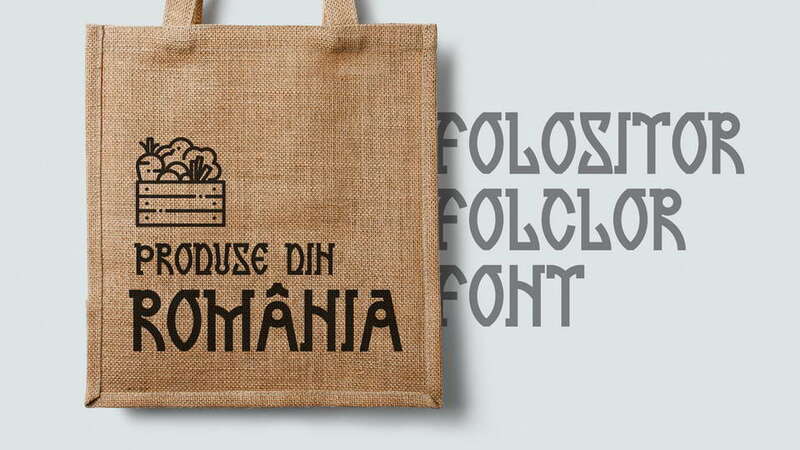 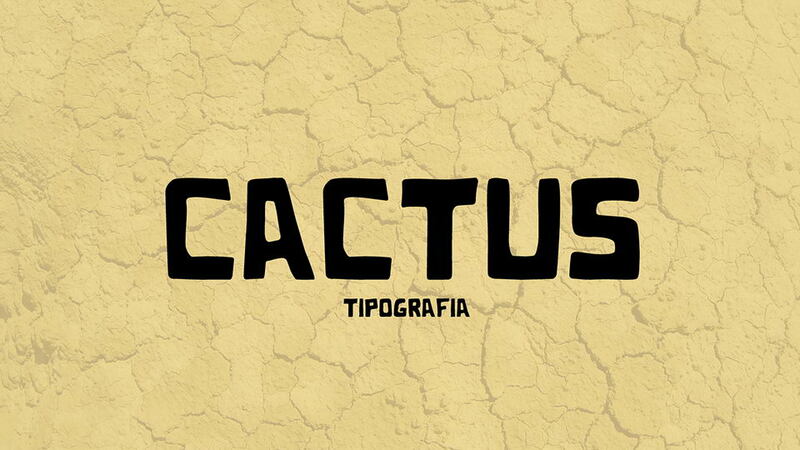 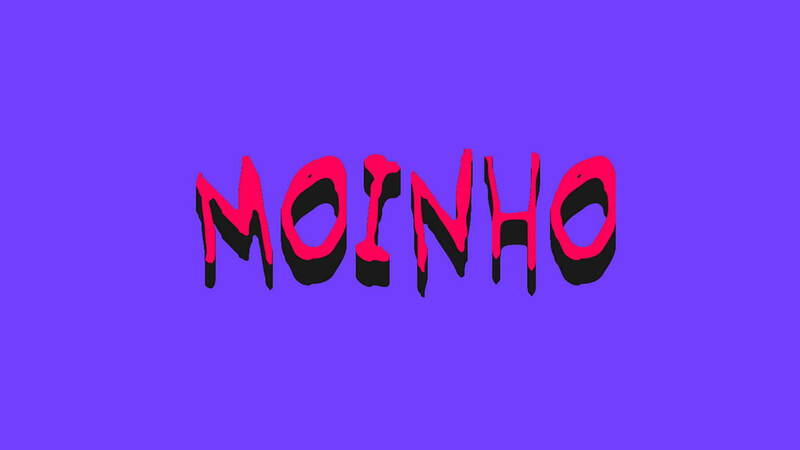 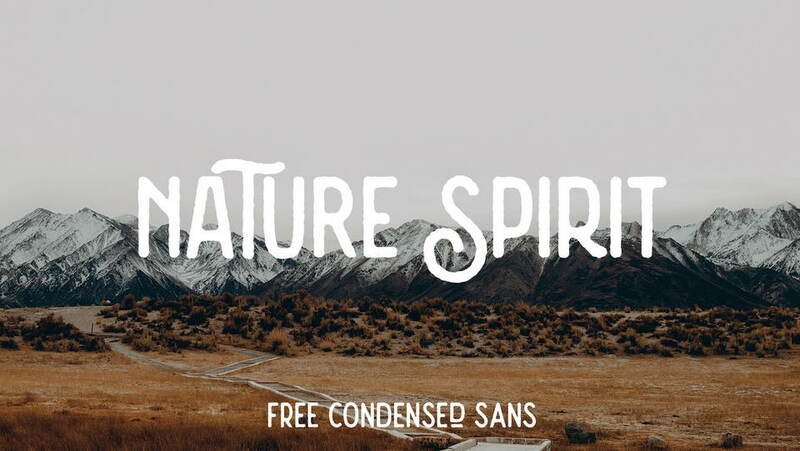 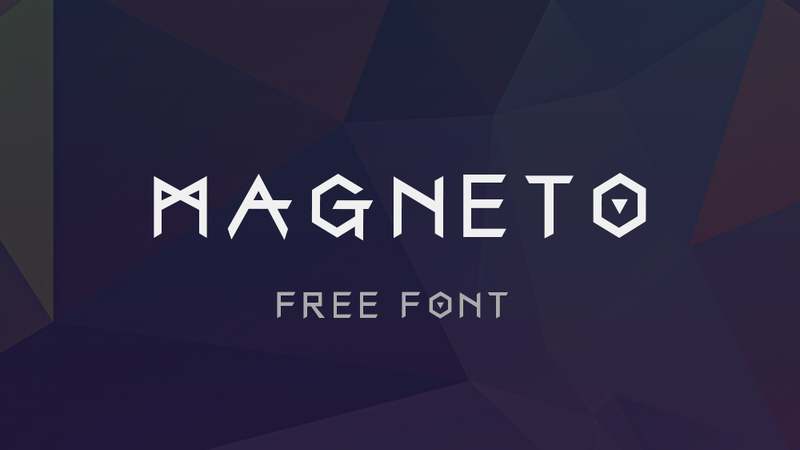 This font can be used for branding and prints, posters and flyers and other creative designs. 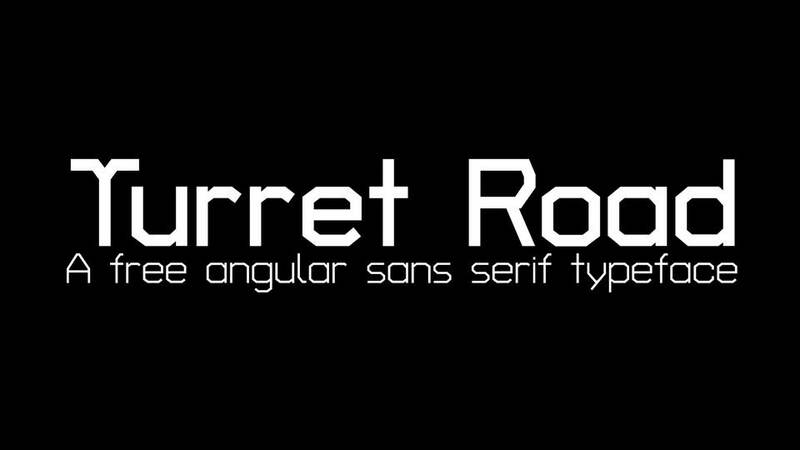 Industrial Revolution font is free for personal and commercial use. 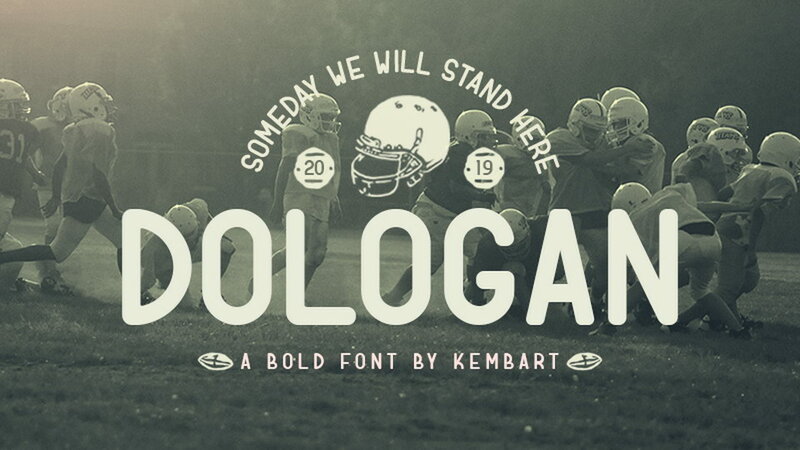 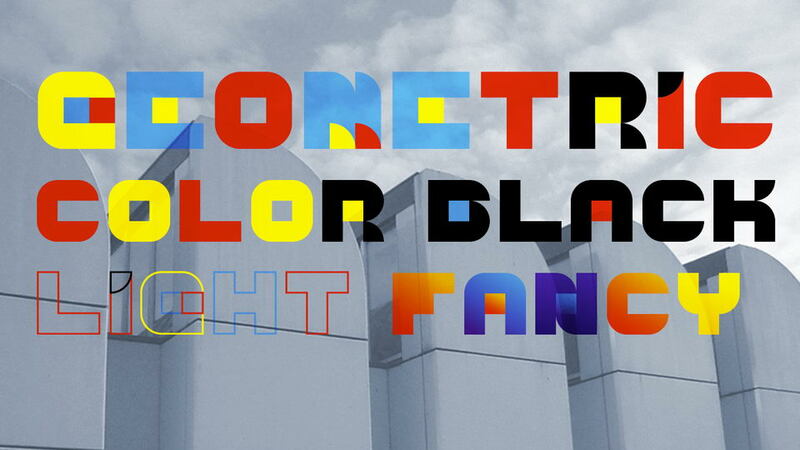 Thanks and appreciation to Vladimir Nikolic for another great font.